The Hounds of the Baskerville (sic) will be celebrating their 75th anniversary on Friday, October 6th, 2017 with a gala dinner and meeting event. If you are interested in attending, please use the contact us page to inquire about making a reservation. 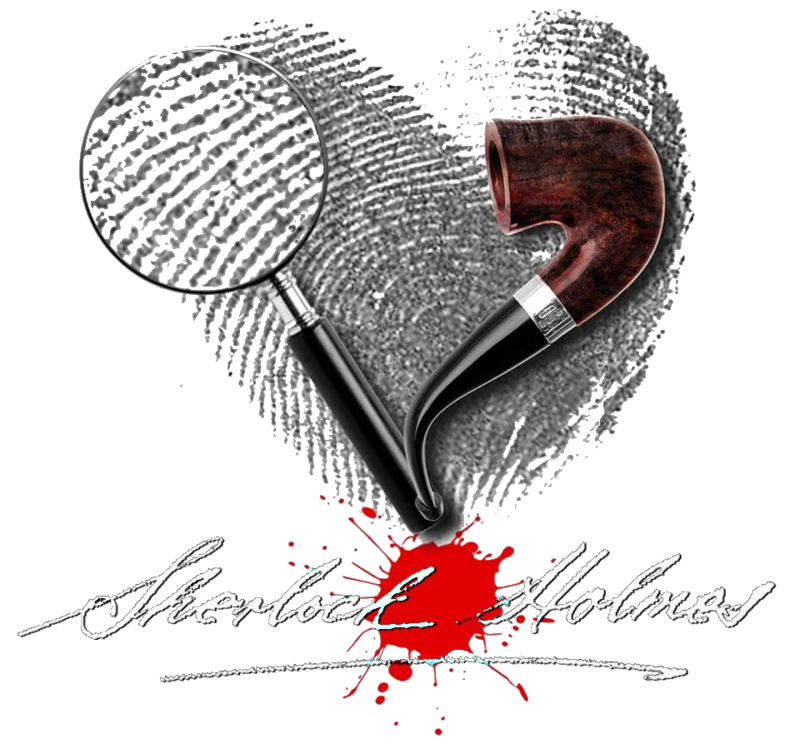 Please keep in mind that in addition to the Hounds celebration on the night of October 6, we are currently working with the Newberry Library on holding the sixth irregular Sherlock Holmes – Arthur Conan Doyle Symposium during the morning of Saturday, October 7th. Speakers have yet to be scheduled. Additional information on both events will be posted here as it becomes available.